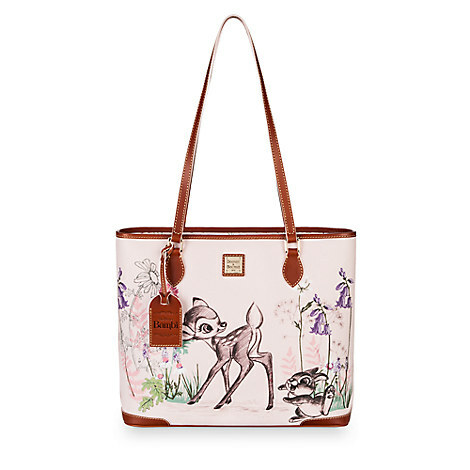 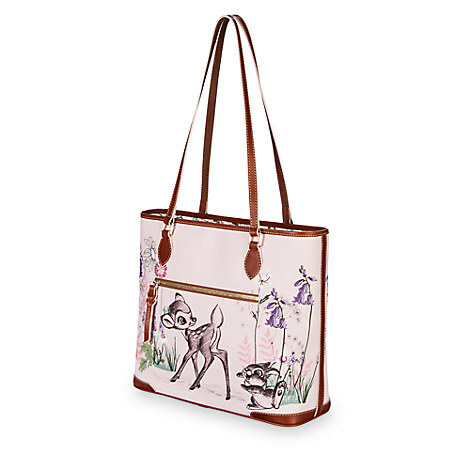 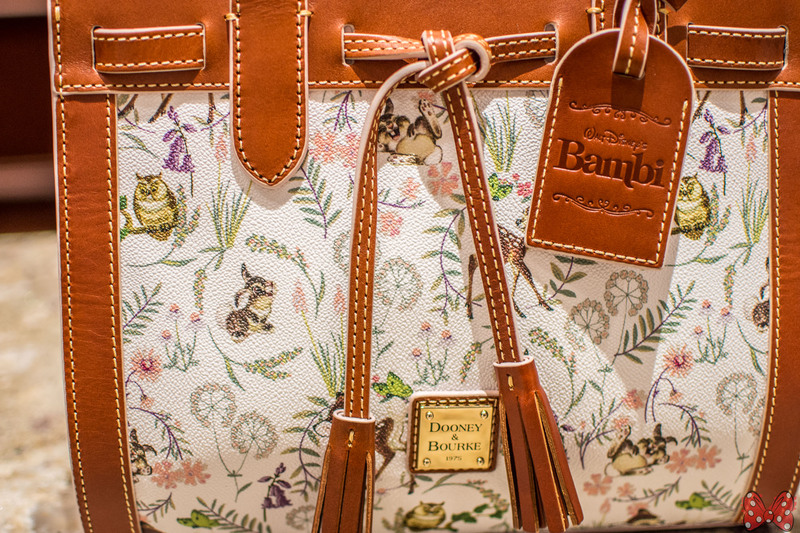 To celebrate Bambi’s 75th Anniversary, Dooney and Bourke has released three handbags featuring the beloved animated classic. 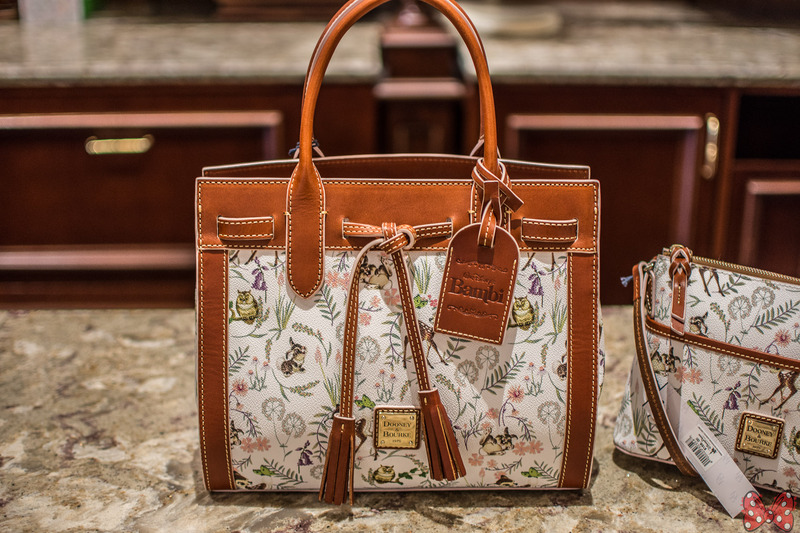 We were able to find two of the three at Uptown Jewelers on Main Street USA as the tote had already sold out! 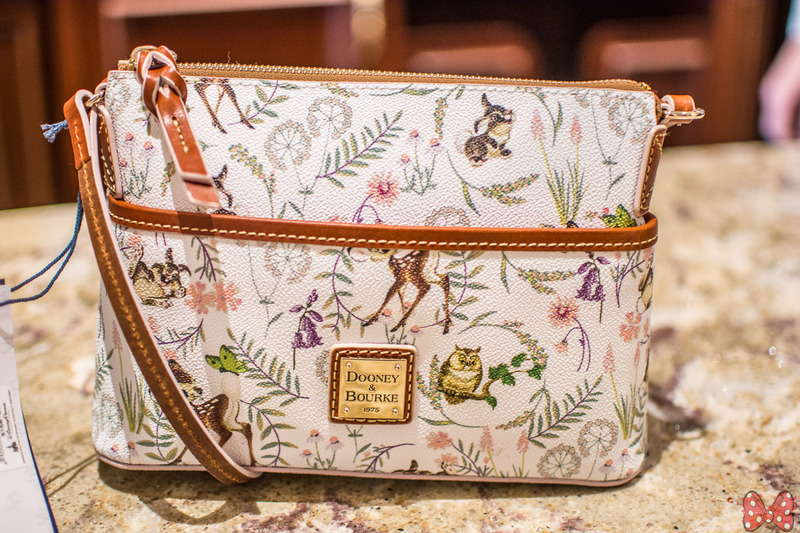 The handbags are available on the Disney Store as well as the Shop Disney Parks App! 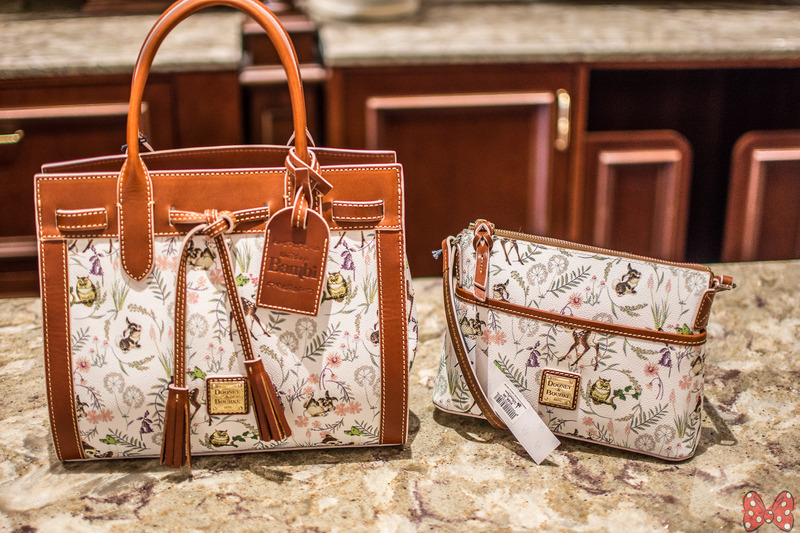 Be sure to also check Uptown Jewelers and The Dress Shop on Cherry Tree Lane at Disney Springs for availability!